From just picking up those autumn leaves to slashing the overgrown lawn or maybe you just don’t have the time to keep on top of it. Whatever the reason we will do what it takes to keep your site look neat and tidy. JM Lawn Mowing come fully equipped to make your yard looking fresh and well kept. No job is considered too large or too small – let us know what you want and we’ll be round to have it done as soon as possible. 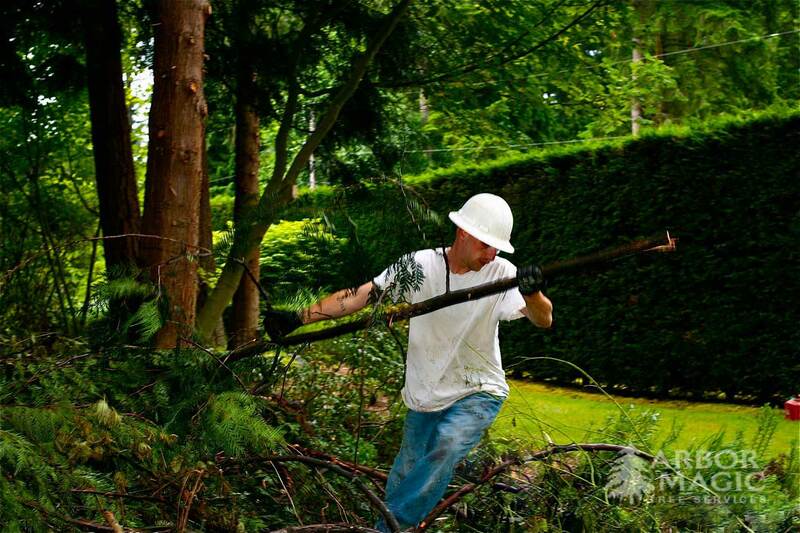 JM Lawn Mowing has been providing professional gardening and mowing services to Victoria for several years now. Our services include commercial and residential mowing as well as a full range of other gardening services.